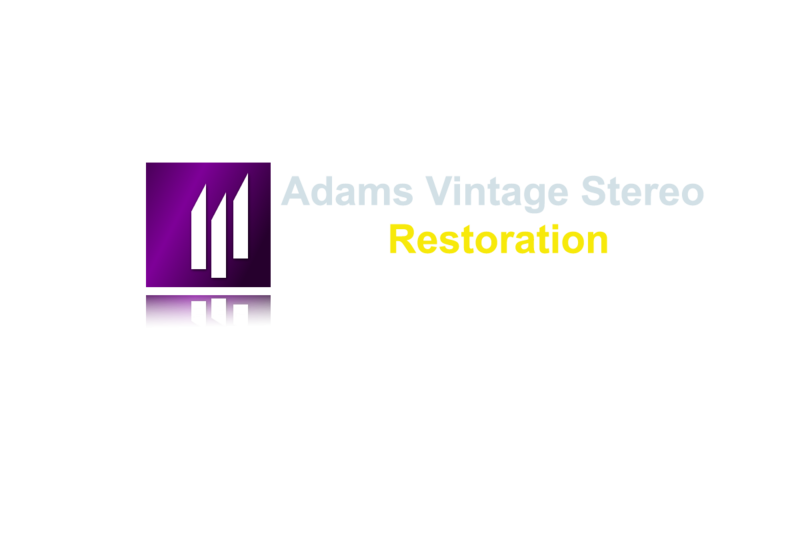 Our main business at AdamsVintageStereoRestoration.com. has always been electronic service. All items sold or serviced through our AdamsVintageStereoRestoration.com come with a 90-day warranty. If you are interested in getting your audio or video product serviced by us, a non-refundable estimate fee of $99.00 is paid at the time the unit is sent to us. This estimate fee is applied to the final repair bill. We will contact you with an estimate prior to repairing your item. All shipping and Insurance fees are the customers' responsibility.